The OECD or the Organisation for Economic Co-operation and Development has been in place for over fifty years so far, and it facilitates cooperation between countries on a global level and their economies. The role of Asian countries grew strong as part of the organization with members such as technologically advanced Japan and China with an emerging market. Along with China, Indonesia and India also became key partners in the exchange of common economic policies and experience. In 2012 and 2013, China and India were taken under a closer look and measures have been taken to shrink the gap between the developed societies and economies and the emerging economic markets in Asia. The Southeast Asian Economic Outlook that was mapped in 2013 also reiterates Asia’s role in the global economy. Asia went through a financial crisis in the 1990s, after which bond markets, the banking systems, and others have been remodeled which eventually led to a steady position of Asia during the global financial crisis of 2008. Even though, Asia has good odds for a continued economic growth in the following years as well, there are some challenges that it has yet to overcome. Even if the banking systems and the capital markets have been remodeled, Asia, especially its South-eastern region has still work left to do. Asia’s great weak point remains structural reforms. Each country has to determine priority areas to work on, ranging from natural resources management to institutional reforms, and defining the socio-political status. There are three major issues that more or less refer to Asia as a whole, and they include a plan for long-term funding and investment when it comes to infrastructure projects. Asia also needs to pay more attention to ecological issues and take into account implementation of green environment policies. Many Asian countries also face trade challenges as they should measure trade on a value-added basis. Another recommendation to Asia relates to regional cooperation in economic terms since they still lack a well-developed platform for regional financial cooperation. Asian countries have to grow strong as one entity to enhance their position on the global level. Besides China, Japan, and India, other, smaller countries also need to be integrated into the global scheme, like Vietnam for example. 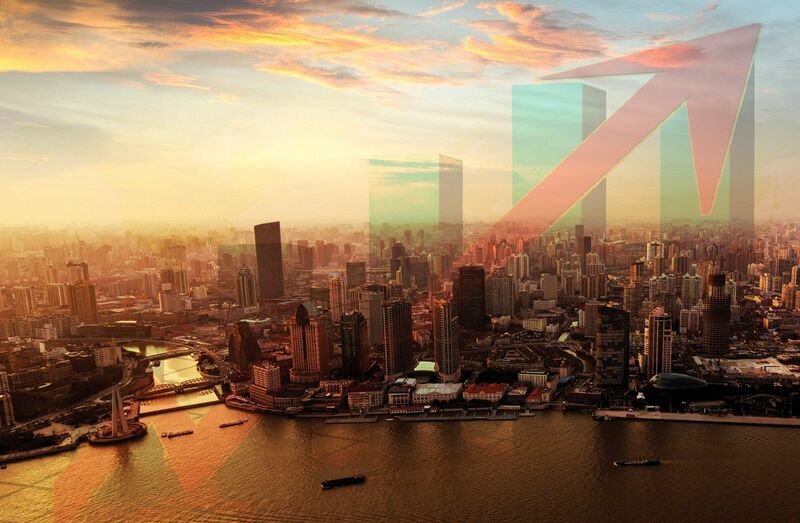 As it is also drawn into participating in the global capital market, Vietnam started to open up its market shifting to a market-oriented economy. This includes a number of reforms by the Vietnamese government, and it had certainly improved the position of its citizens. A more liberal trade policy has been implemented, and more private property rights have been granted. Another important feature is the privatization process whereby many institutions in state ownership are being sold to individuals and private companies. This will certainly increases Vietnam’s odds when it comes to foreign investment. Even if the things mentioned above are positive for Vietnam and symbolize progress of the Asian country, it is still far away from ideal. Reforms have been made, but Vietnam, like many other transitioning countries, also has troubles with a transparent implementation of the regulations and rules. The judicial system is still not strong enough to enforce the reforms. Foreign investment, even if attracted by privatization, is still weak, due to many administrative hurdles that keep investors away. Privatization might have started, but still, 40% of the GDP comes from state-owned companies. More independence is required. The Communist roots are still very strong, and the state controls many key aspects without giving its citizens and entrepreneurs enough liberties and rights. The judiciary is also heavily influenced by the Communist Party whose members control the judiciary at every level, which indicates a high corruption rate. Only through Party membership has an individual the opportunity to thrive financially. The tax system also burdens the Vietnamese people accounting to 18% of the household budget. The tax system consists of a property tax, income tax, and VAT. The county’s public debt is over 50% of the GDP.old to individuals and private companies. This will certainly increases Vietnam’s odds when it comes to foreign investment. Open markets that enable trade are one of the main contributors to the economic growth. Imports and exports combined make up for 179 % of the country's GDP. Still, the state keeps controlling the economy and hampers it in many ways. 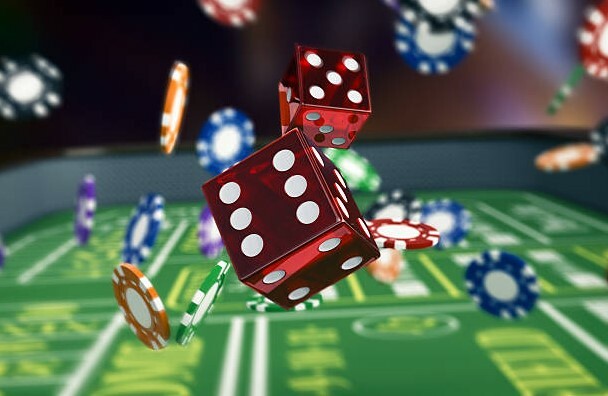 The gambling industry has been frowned upon by the Vietnamese government for a very long time, but the Ministry of Finance (MOF) makes some steps towards extending the strict rules in the gambling and gaming sector. The gaming industry was not banned completely as there was a window open which allowed foreigners and foreign passport holders to gamble, but locals were on the leash of the Communist Party which banned local gambling. In 2014, the government passed a decree to enable foreigners to gamble which was welcomed by casino operators and foreign investors. A more flexible gaming industry would contribute to a better economy as casino operators would rush in to open their branches, and even locals could open their own casinos. People will stop searching for the best mobile casino sites, but go out to feel the real atmosphere. The decision banning locals from gambling upset the local community, but Augustine Ha Ton Vinh, a senior adviser to many gaming companies, is still positive as he stated the Government would eventually allow local gambling as well as soon as they familiarize with the concept. According to him, the Communist Party and the MOF were just being careful as they were entering unknown territory. In an interview, he talked about the ban of MOF on local gambling, where he stated that the Communist Party had the final word when it comes to approving projects and reforms. Since there were no experts in the industry in Vietnam, the government wanted to take it slow and go through all the aspects like age limit, whether to open and where, etc. The Government seemed to be supportive of the proposal to open an integrated resort in two locations. Permitting locals to engage in the gambling industry benefited Vietnam financially as investors flocked to Vietnam and locals do not have to leave the country for a gambling experience which prevents outflow of capital. 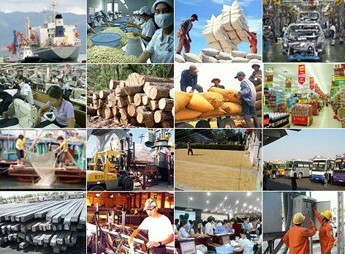 In addition, taxes collected from the industry’s operations contribute to the country’s GDP. After all, Vietnam gave in and passed the decision to allow gambling in order to collect money for debt repayment.